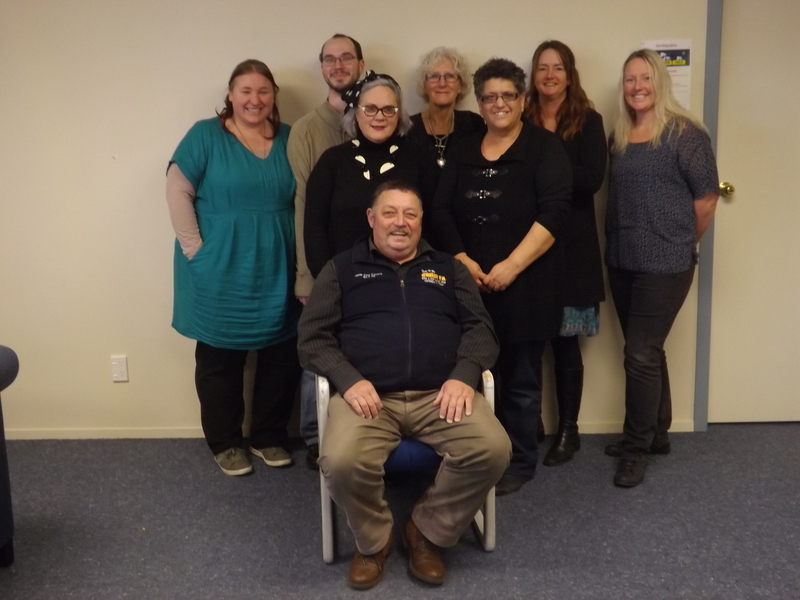 Enterprising Taumarunui Incorporated (ETI) is a community business group that operates within Taumarunui and helps businesses engage in the community and improve their growth and development. ETI is a voluntary group working to provide economic development for the Taumarunui area. Membership of ETI is open to all businesses, companies, trades, firms and individuals in the Taumarunui area. As well as a web page listing, ETI works proactively on projects to enhance the community. ETI also operates as an umbrella group through which other community projects can gain access to community grant funders. The committee meets monthly and meetings are open to the public, so please join us if you want to discuss any issues or suggestions for our group, or just to see what we’ve got going on. Meetings are currently the third Tuesday of every month. To join Enterprising Taumarunui, please fill out the application online. If you are a member or community group/nonprofit, you can submit a website listing as well.